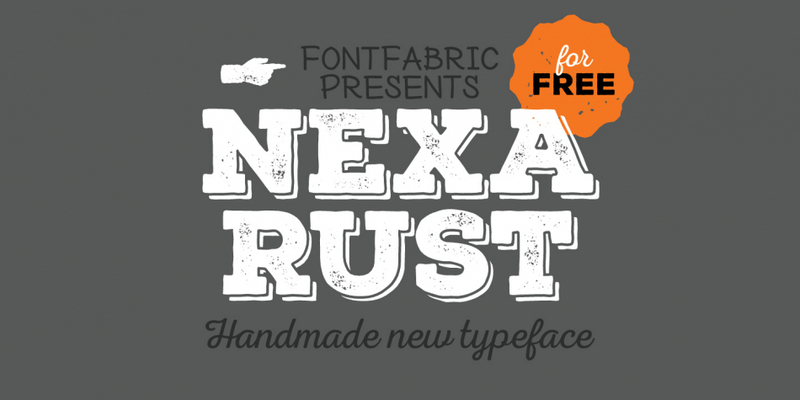 Nexa Rust Free is a multiple classification font collection published by Fontfabric. A five font super collection. This contains every font in the Nexa Rust Free Super Family. There are 6 additional buying options for these products that you may be interested in.